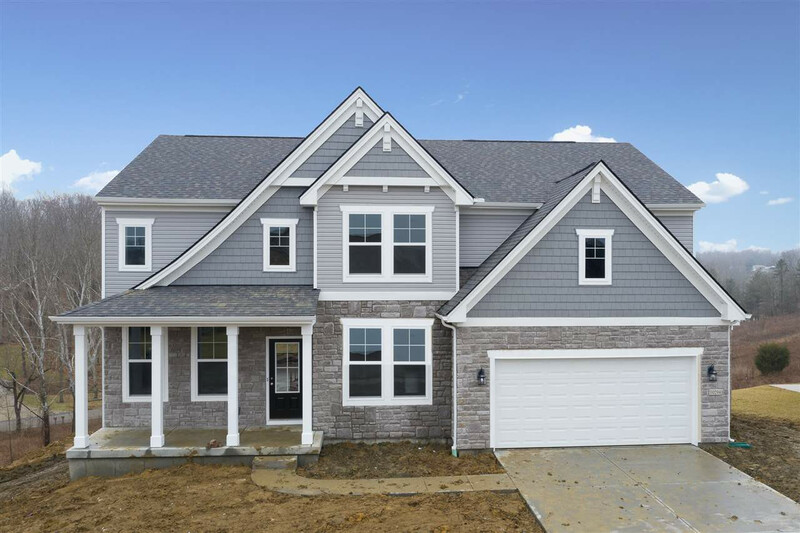 The Drees Quentin floor plan features a formal dining room & a study off the foyer, beyond the foyer is a family room with fireplace, breakfast room & kitchen with island. Also includes family foyer off the garage & walk in pantry. The 2nd floor features an owner's suite with walk in closet, 3 additional bedrooms, bath, laundry room & a bonus room.